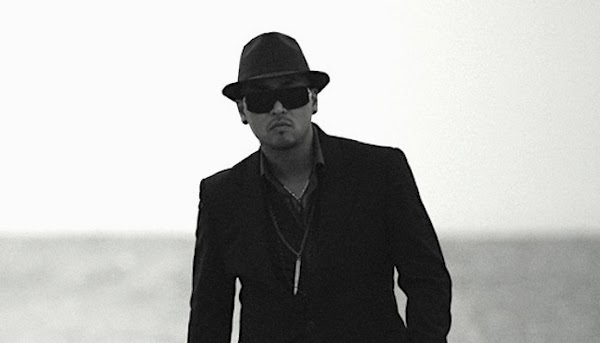 Leessang Company gives fans an update on Leessang’s Gil. 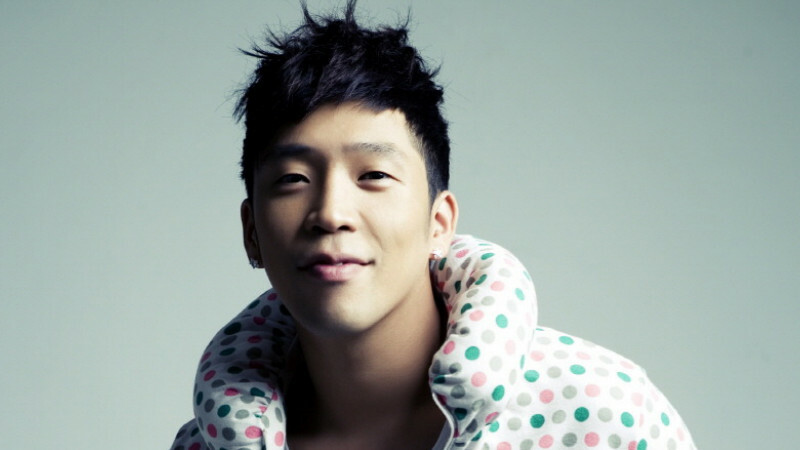 This summer, it was reported that he would be releasing a solo album after Leessang member Gary’s solo album. However, it has not happened yet. 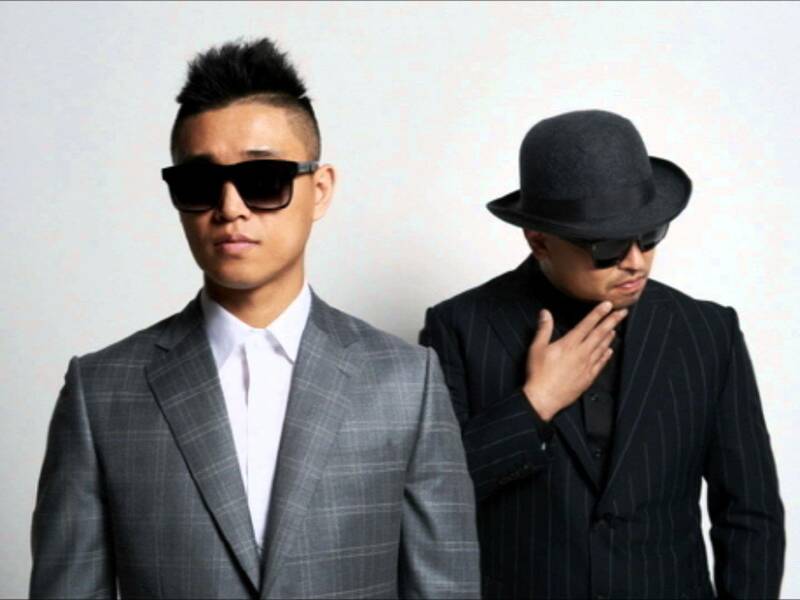 Now, his management agency Leessang Company have given the fans an update regarding on the artist. Prior to their agency giving a statement on Gil, Gary and Gil performed on ‘Let’s Run Park Seoul’ music festival where the two updated the viewers on what Gil was up to. Stay tuned for updates on Gil’s long awaited comeback! Would you like to see Gil again on stage and on variety shows?